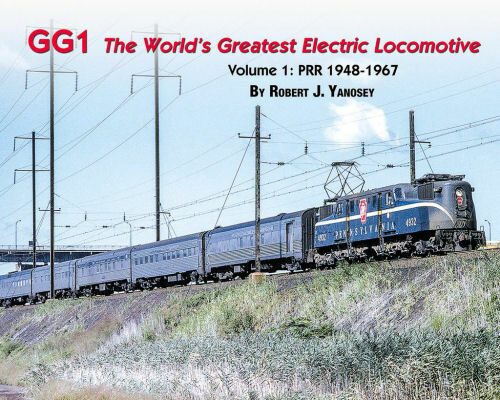 Follow the magnificent GG1 in its day-to-day duties from the late '40s to the last days of the PRR. Long distance passenger service, commuter trains, drag freight, manifest freight, wrecks, paint variations are featured. Soft cover.